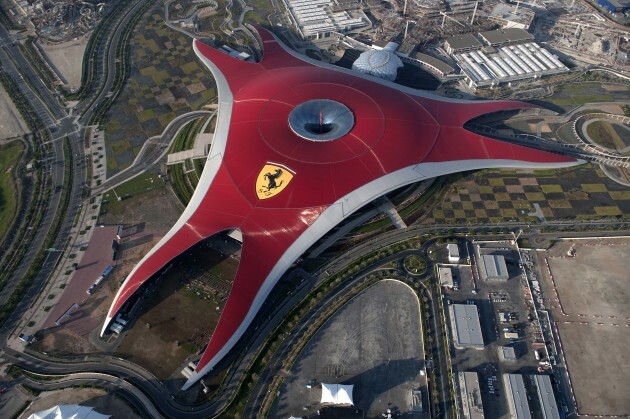 Madrid, Spain (April 29, 2015) — Ferrari World Abu Dhabi has appointed Garmisch Consulting Group, a TAA Design & Development Company, to design the new signature ride of the Phase 2 re-development. Garmisch Consulting Group developed the concept, as well as the scenic & technical design together with the creative team of Ferrari World. The goal was to create a spectacular Ferrari attraction for the park and a reference in the industry. TAA Industries will be in charge of producing and installing all scenic elements.